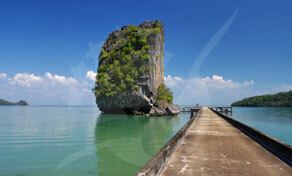 Close to the Malaysian border, in southwestern Thailand, lies the beautiful island of Tarutao. 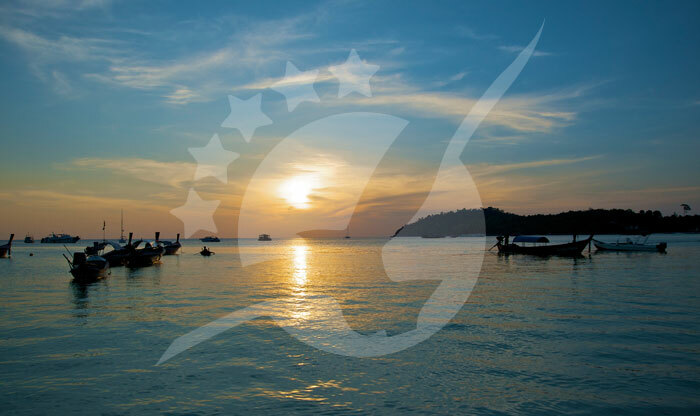 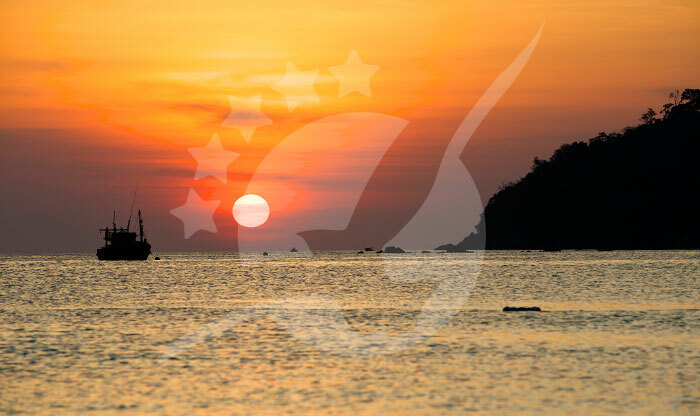 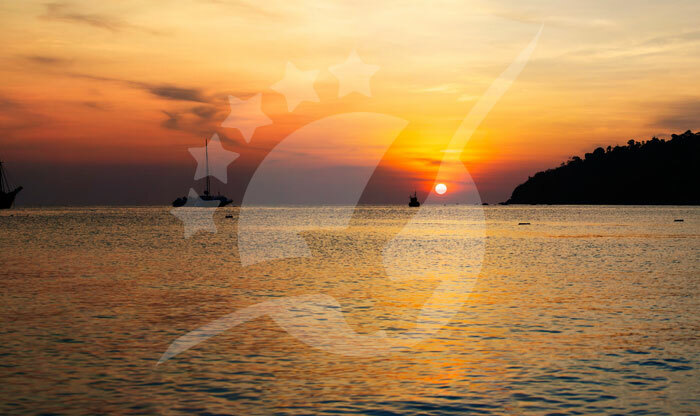 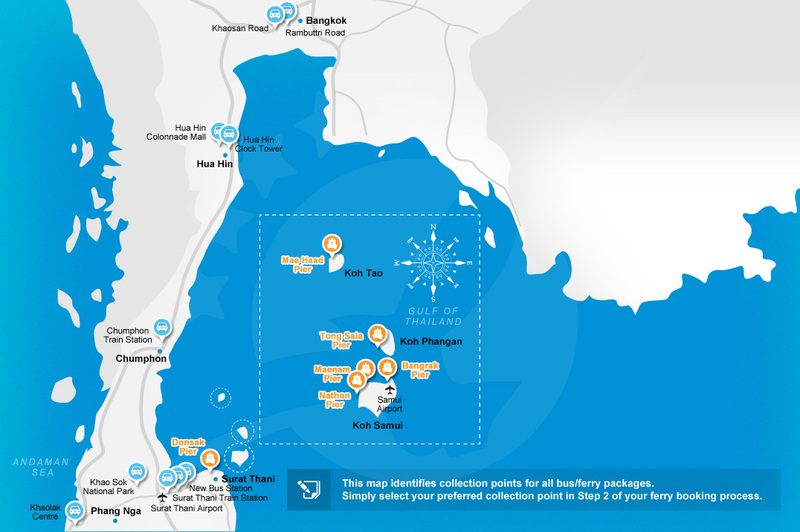 There are several ways to go to Koh Tarutao from several places in Thailand depending on where you are based. 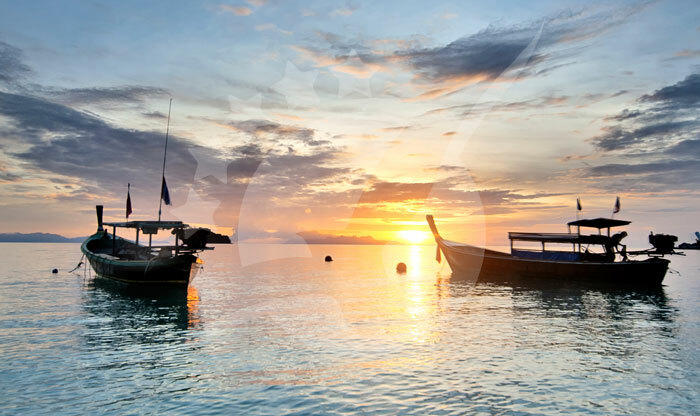 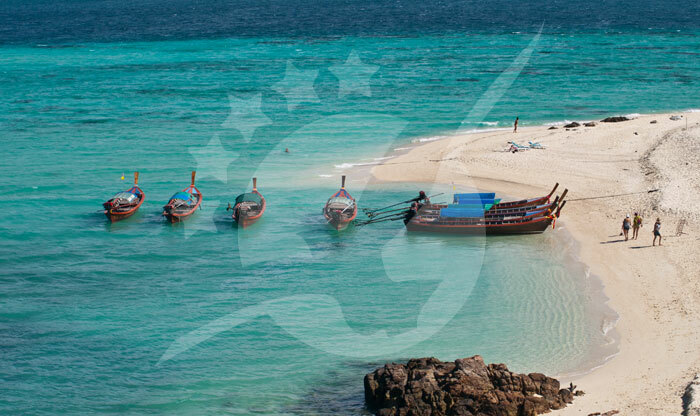 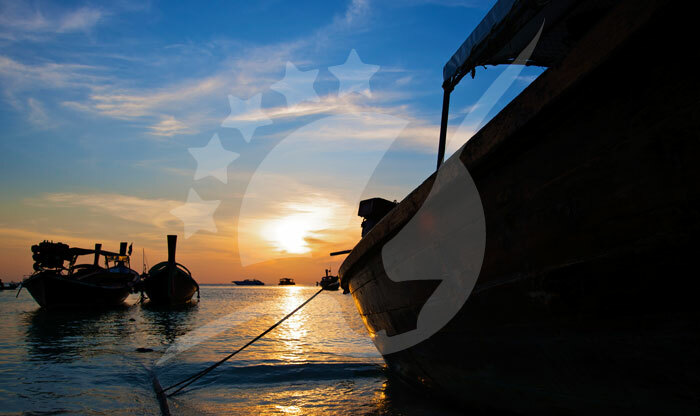 If you’re coming from Koh Lipe, the speedboat trips depart daily from Pattaya Beach to reach Tarutao in only one hour. 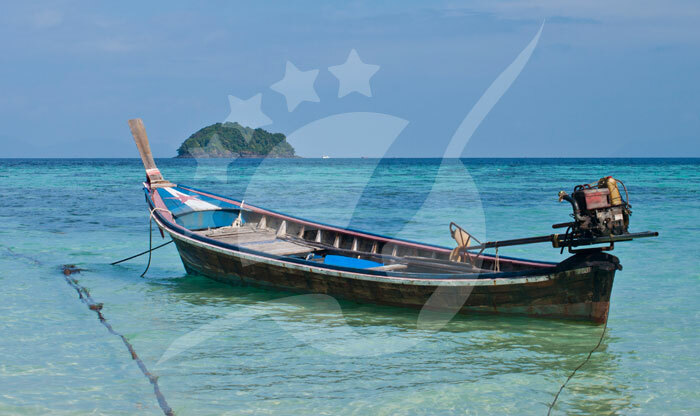 Pakbara Pier in Satun is the closest port from where you can catch a boat to Tarutao Island, the trip takes from 30 to 60 minutes by a speedboat. 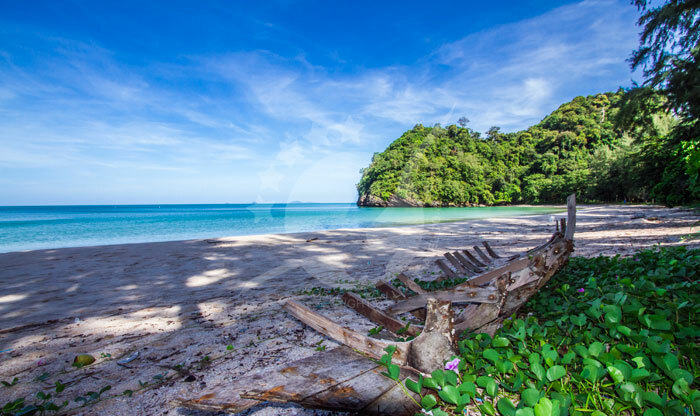 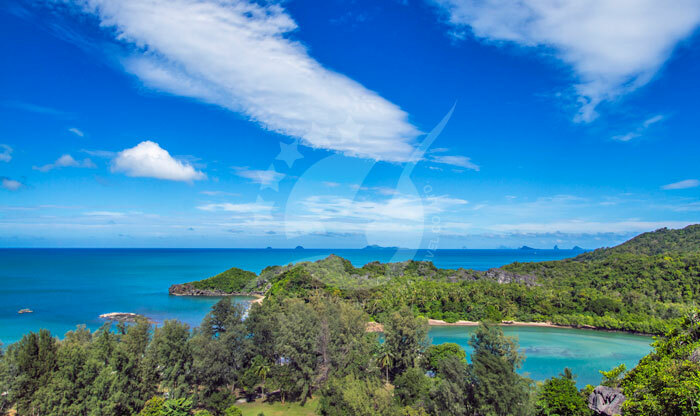 If you’re based in Krabi, you should book a combined... Read More Close to the Malaysian border, in southwestern Thailand, lies the beautiful island of Tarutao. 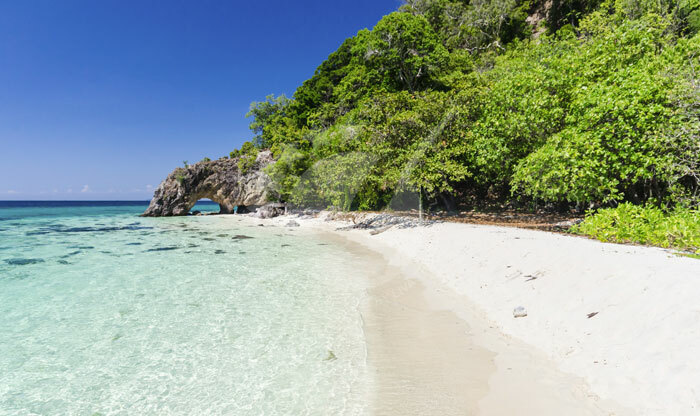 There are several ways to go to Koh Tarutao from several places in Thailand depending on where you are based. 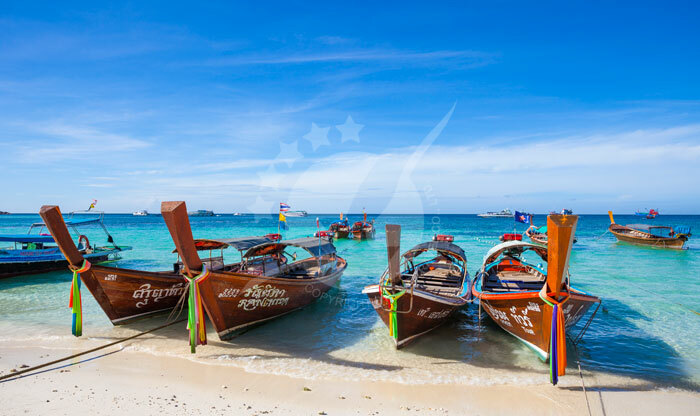 If you’re coming from Koh Lipe, the speedboat trips depart daily from Pattaya Beach to reach Tarutao in only one hour. 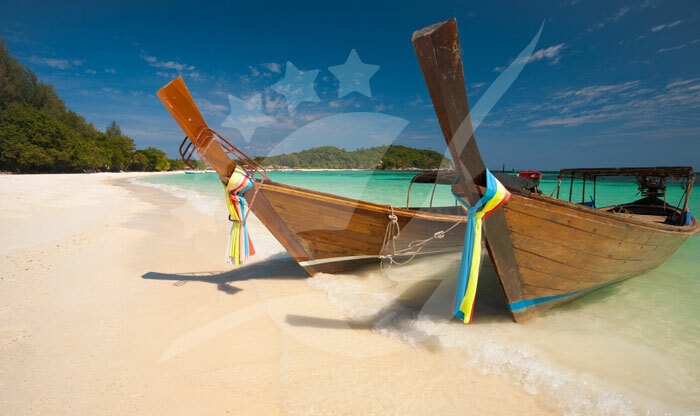 Pakbara Pier in Satun is the closest port from where you can catch a boat to Tarutao Island, the trip takes from 30 to 60 minutes by a speedboat. 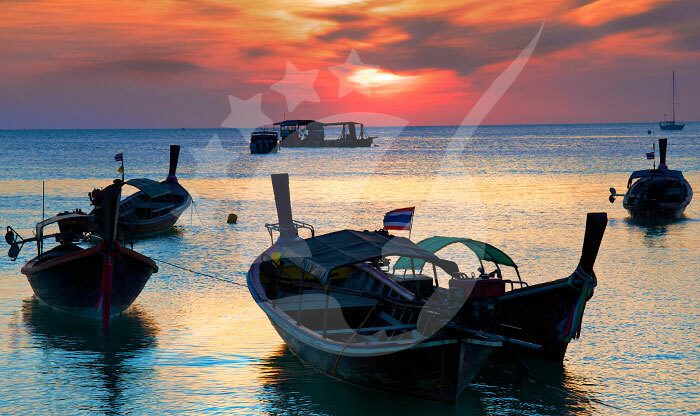 If you’re based in Krabi, you should book a combined minivan/speedboat ticket, the trip starts by a minivan taking you from the Town to Pakbara Pier in around 4 hours, then hopping on a speedboat to Tarutao. 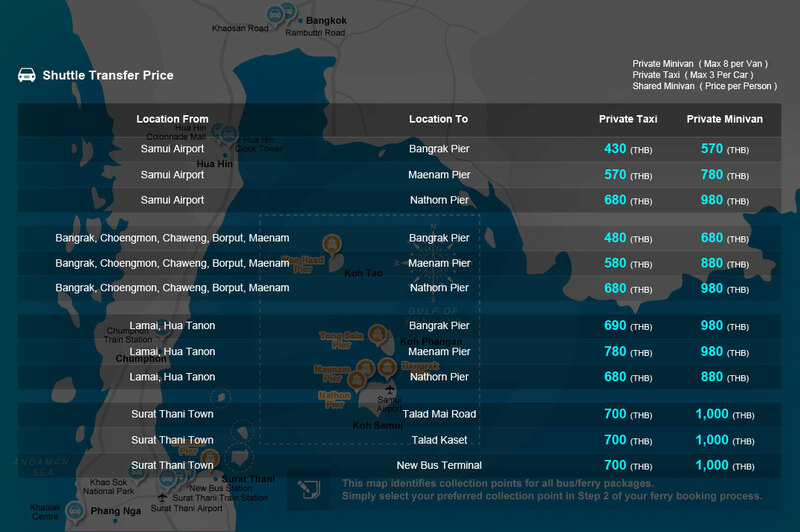 From Hat Yai, you have two options and both include a combined minivan/speedboat ticket. 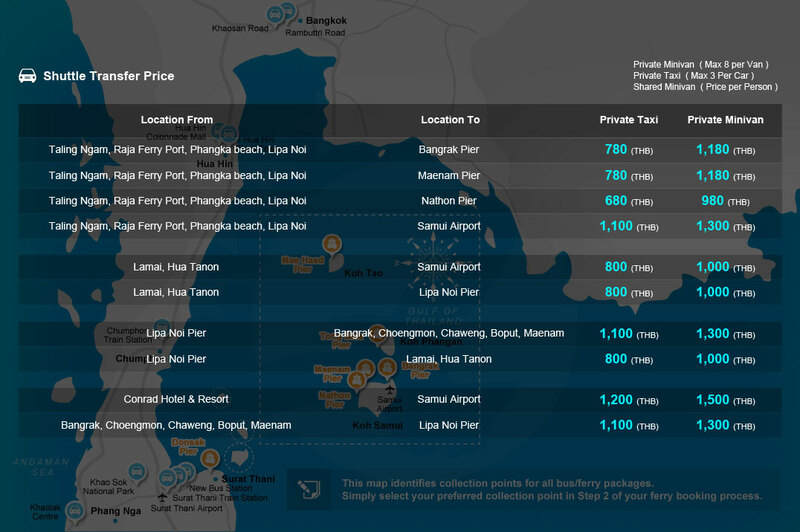 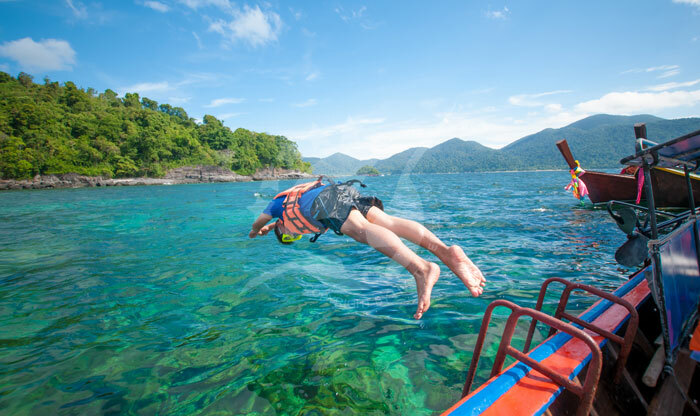 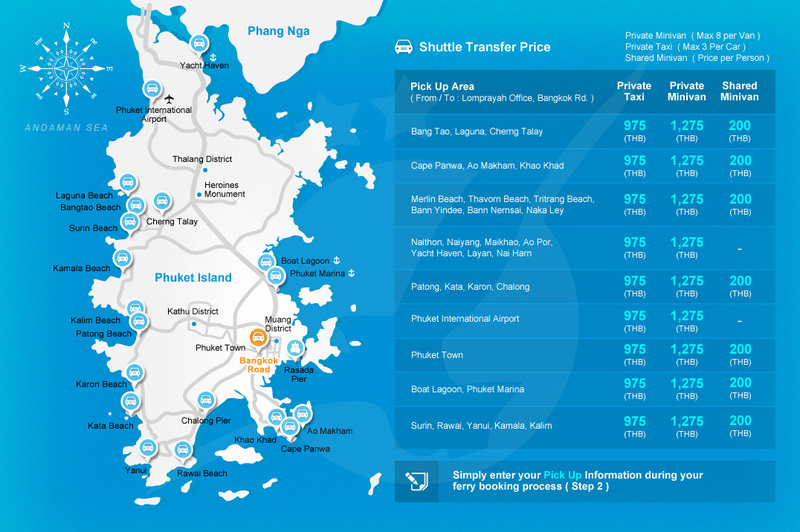 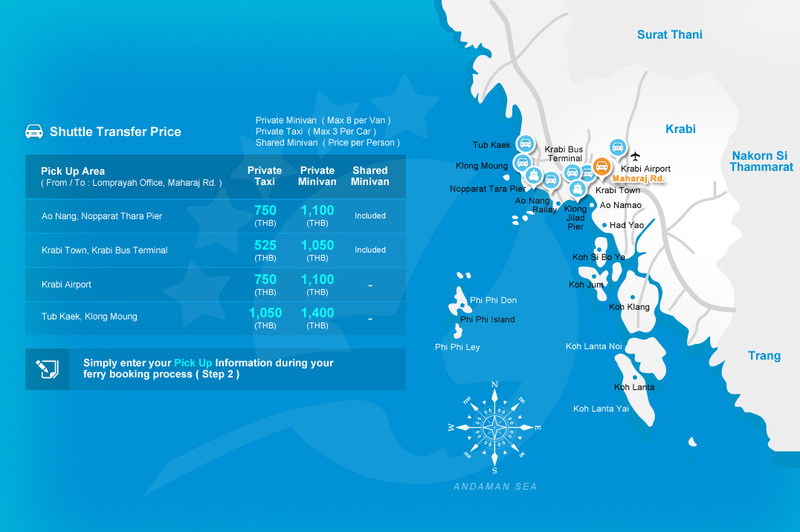 The first one is a minivan picking you up from Hat Yai airport, the second one is to be picked up from Hat Yai city to Pakbara Pier, then a one-hour speedboat trip to Koh Tarutao. 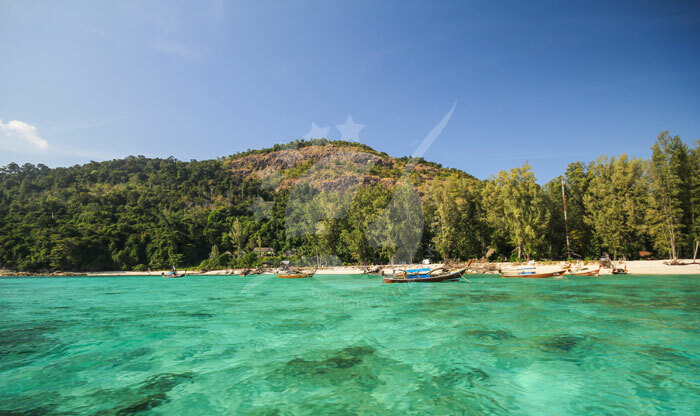 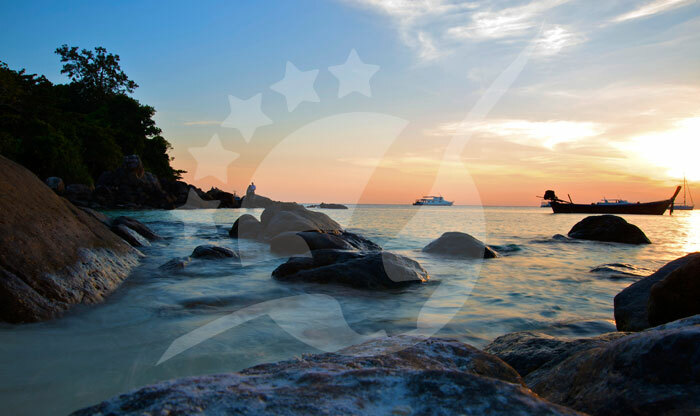 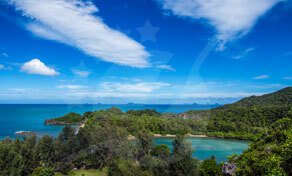 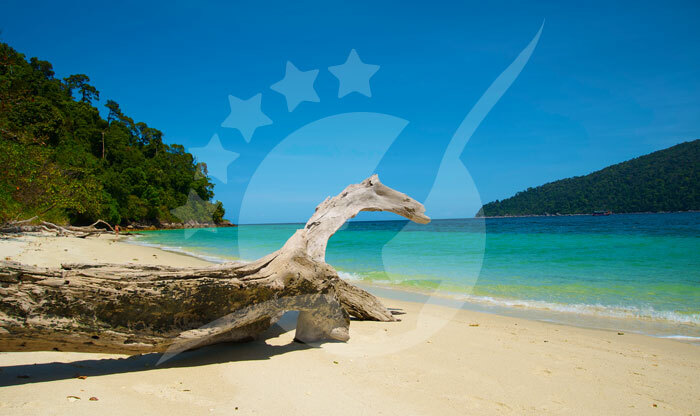 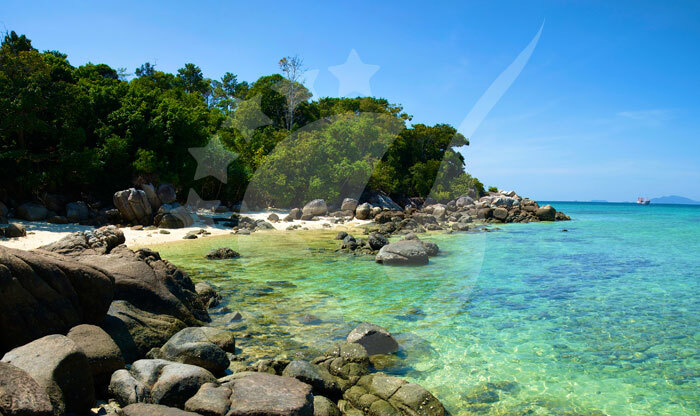 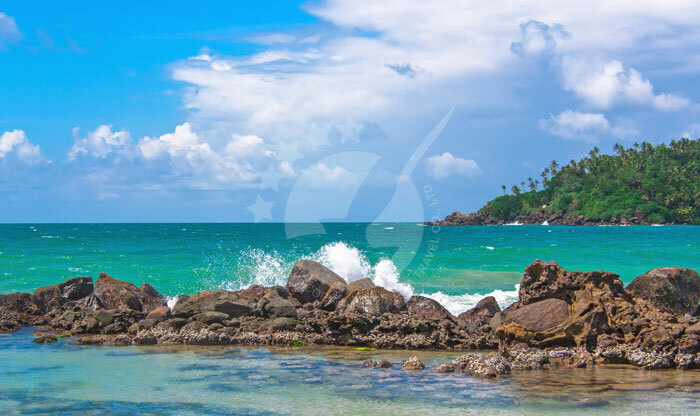 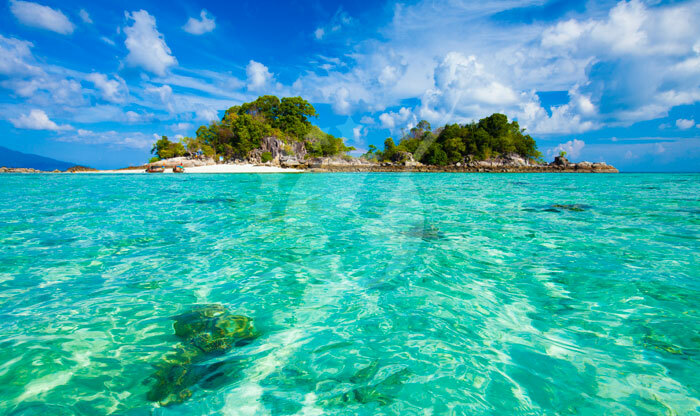 Koh Tarutao is a part of Tarutao National Marine Park, located in Satun Province of Thailand. 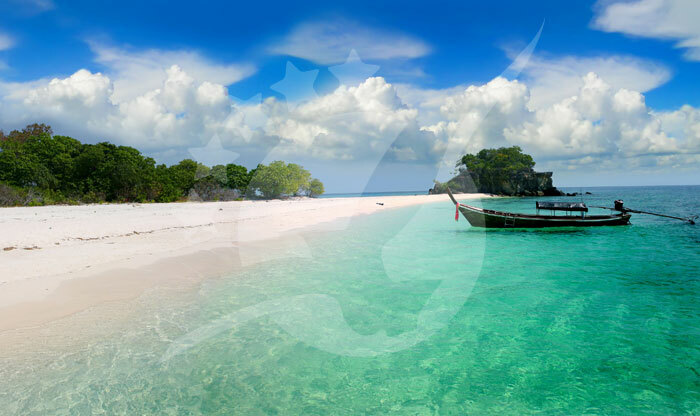 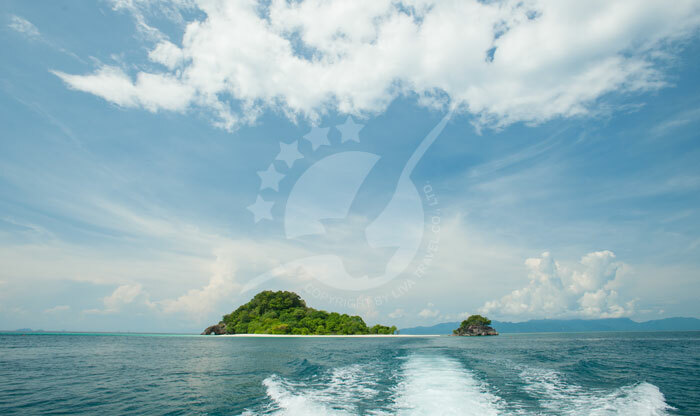 The island is 26 km long and 11 km wide and is close to the border of Malaysia. 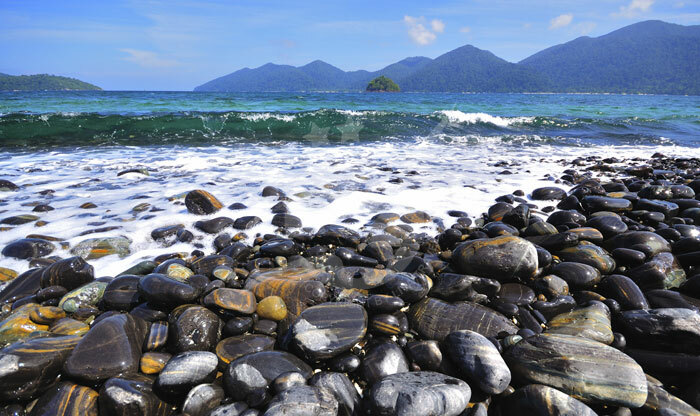 Tarutao’s name was derived from the Malay word Tertua which means primitive and old. 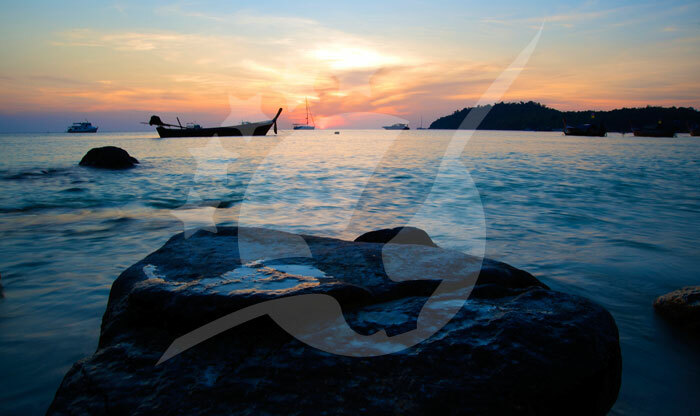 It was once a prison to Thai politicals and criminals and many of them died from Malaria, and those who survived the disease became pirates. 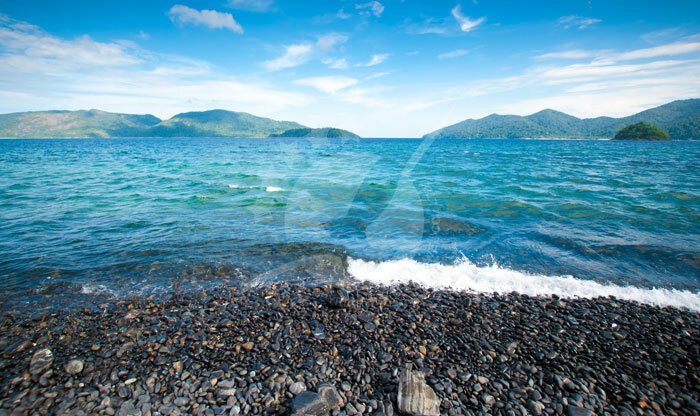 Talo Wao is located east of the island. 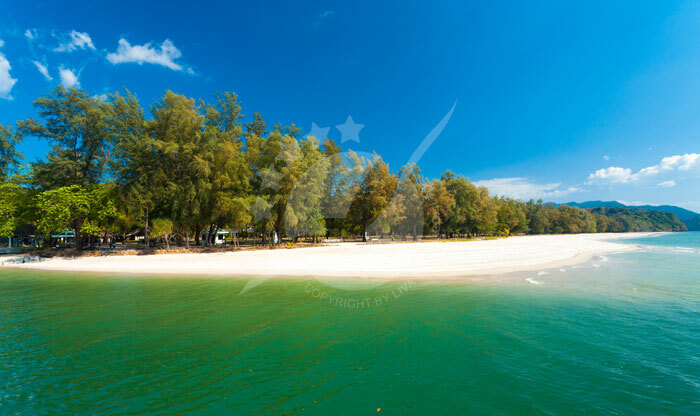 During world war II, the building was a bed prison hospital for the Thai criminal and political prisoners who were held on the island including the son of Rama VII. 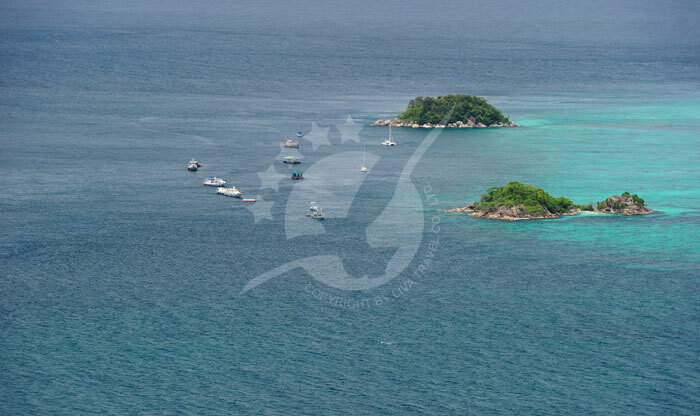 Many of the prisoners died from Malaria and the rest who have survived became pirates, both the prisoners and the guards. 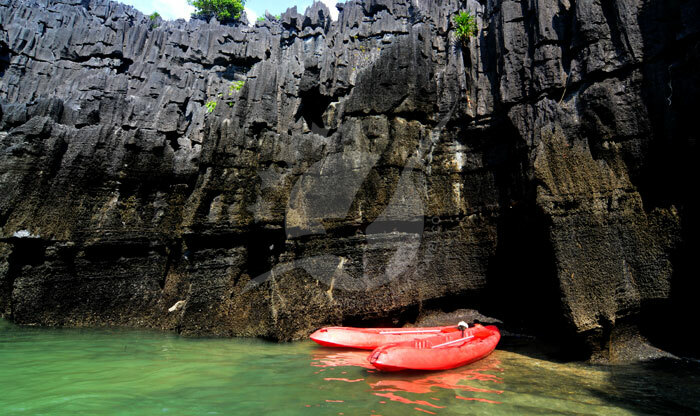 You will also find a beautiful limestone cliff near the old prison site. 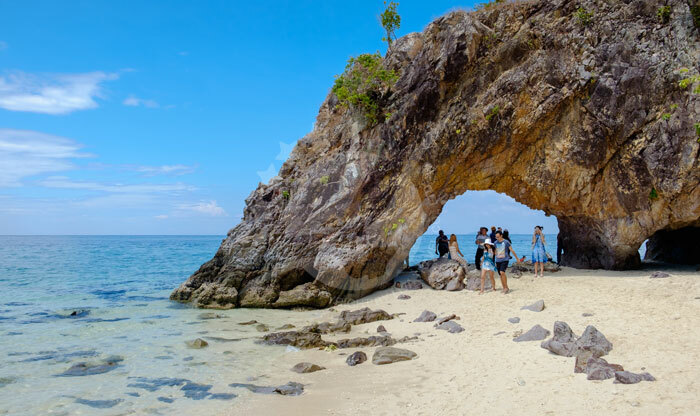 It’s a block of limestone designed with steps leading to the top where you will catch the beautiful view of the sea, Tarutao’s mountains, and Laem Chorakae. 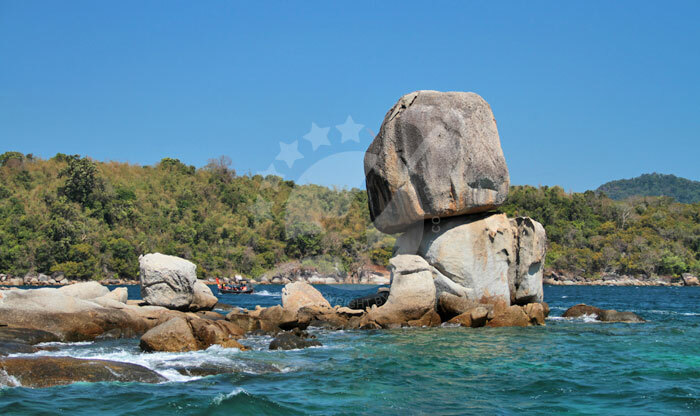 The cliff is a 114-meter high and you will find a sign leading to a trail with a gnarly wall of rocks. 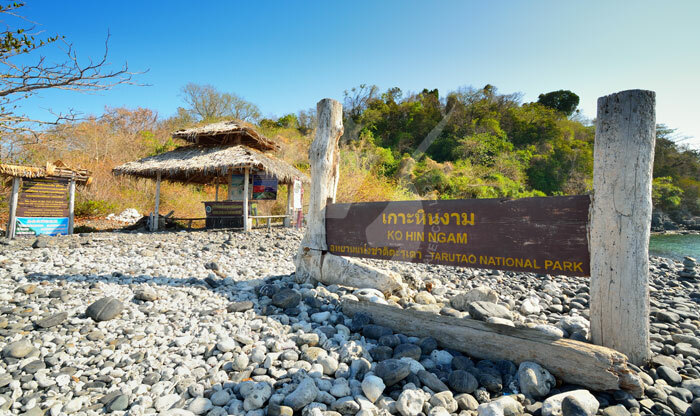 The cliff is located behind the Visitor Centre at Ao Phante and it will take you around 15 minutes to reach the top. 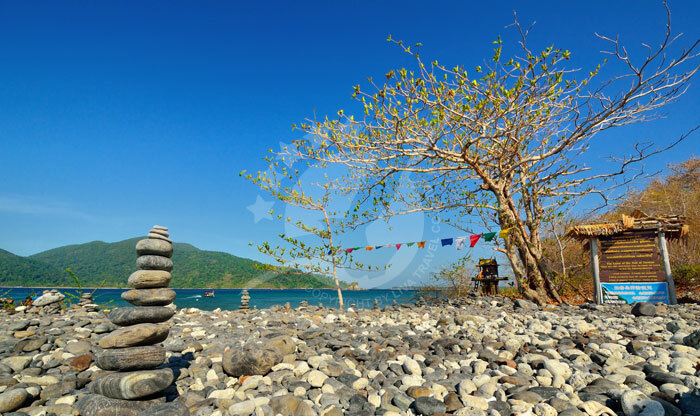 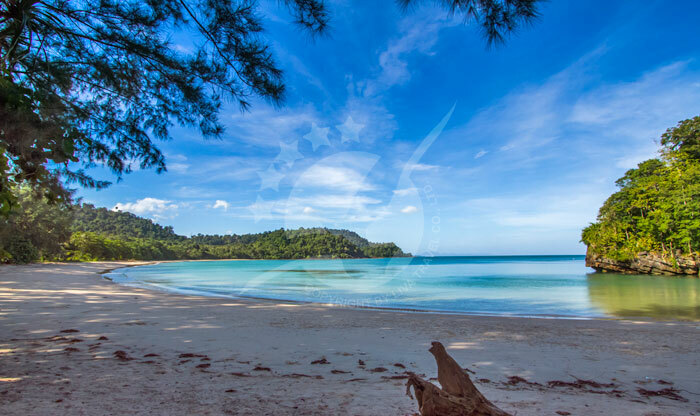 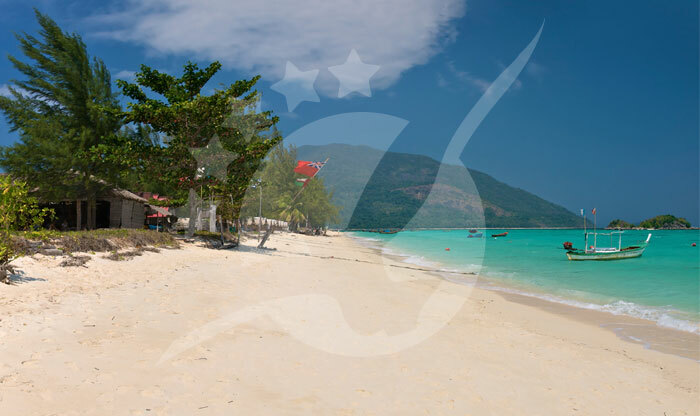 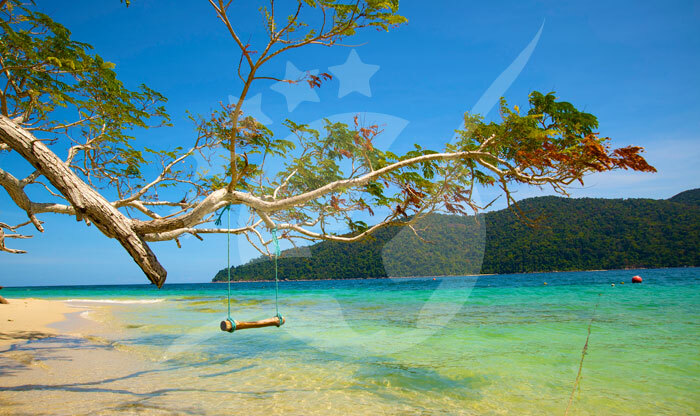 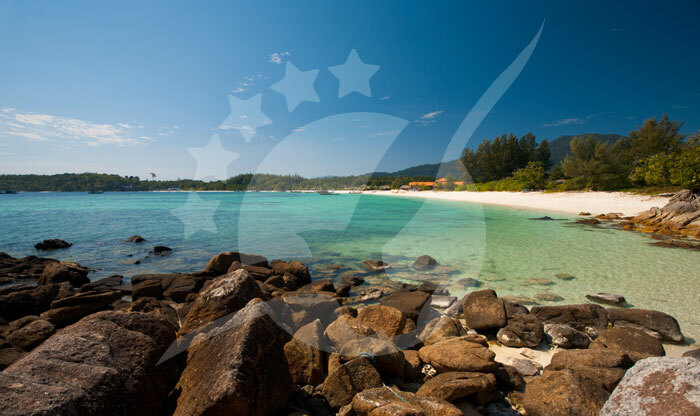 Located south of Mo Lae Bay, Ao Son Bay is considered to be the quietest and best location on the entire island and the only bay on the west side of Tarutao. 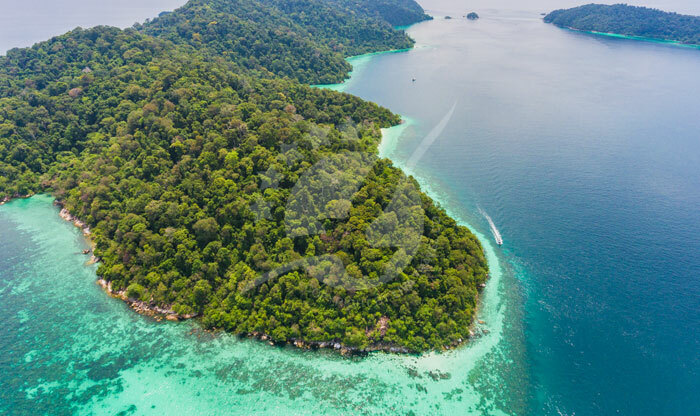 You will get to see different types of animals like Raptors and Phytons, that usually become more active at night, and don’t forget the turtles that come to lay their eggs during breeding season. 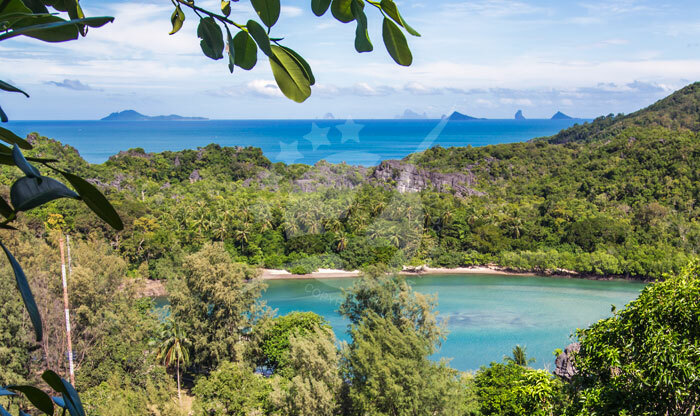 Head to the Luu Doo Waterfall after you finish your trip to Ao Son Bay as it is the beginning of the trail to the waterfall. 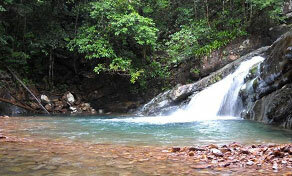 Luu Doo Waterfall is the only waterfall in Tarutao National Park, the waterfall has plenty of beautiful underwater rock formations with sunlight reflecting on the clear water, which makes it a view worth seeing.